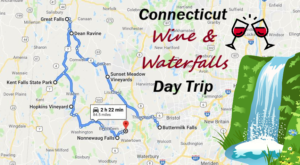 Connecticut is such a small state that there are few secret places left, but when we discovered this restaurant we knew we’d found a true hidden gem. 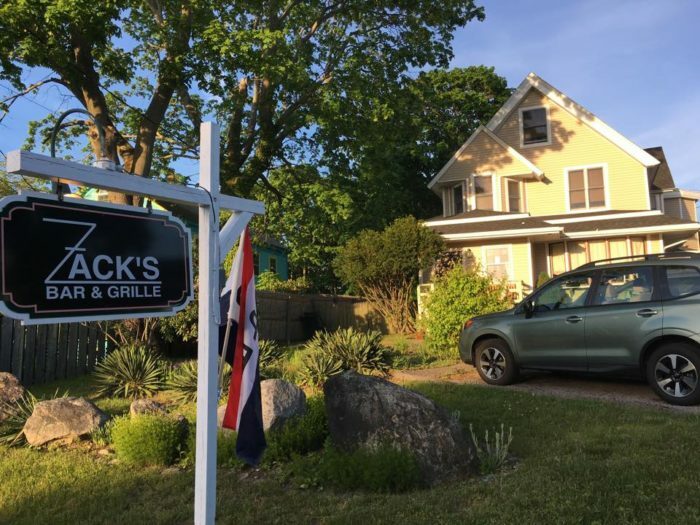 Looking more like a private residence from the outside than a restaurant, Zack’s Bar and Grille is not to be underestimated. 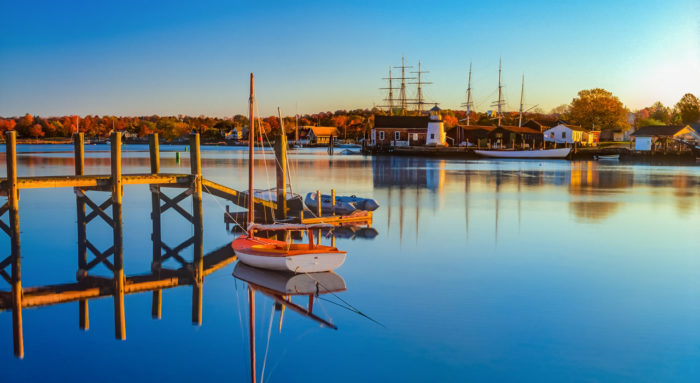 Located in Stonington, the last coastal town before the Rhode Island border, Zack's Bar and Grille serves elevated pub food along with a mouthwatering seafood selection that keeps us coming back for more. Start with a delicious appetizer. During the "Zack Attack" hour, 4 p.m. - 6 p.m. daily, all appetizers and soups are half price. 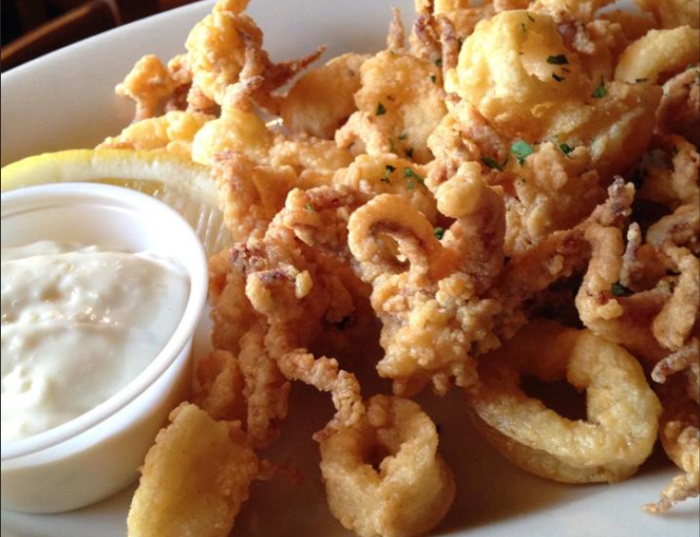 Choose one of many incredible starters like the clams casino, grilled mussels with garlic butter, crab cakes with lemon-chive aioli, fried calamari, or our favorite, the sauteed fried calamari with pepperoncinis, lemon, basil, and grated cheese - yum! 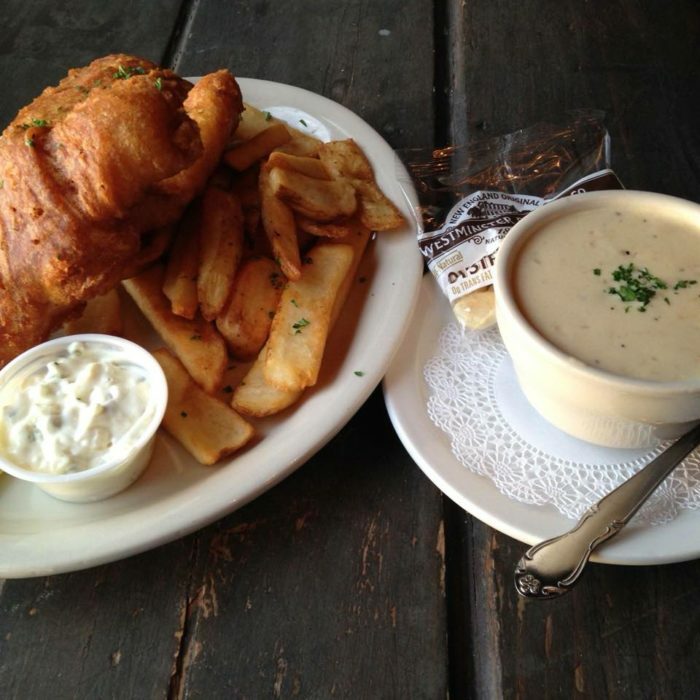 Dive into a tried and true classic with the fish and chips and a bowl of chowder. This is one seafood combination we just can't get enough of at Zack's Bar and Grille. 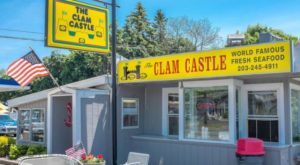 You'll also find a succulent lobster roll and tasty fried shrimp on the menu. But before you place your order, check out the daily specials on the chalkboard where you'll find Chef Adam's unique creations for the evening. Pasta lovers rejoice! 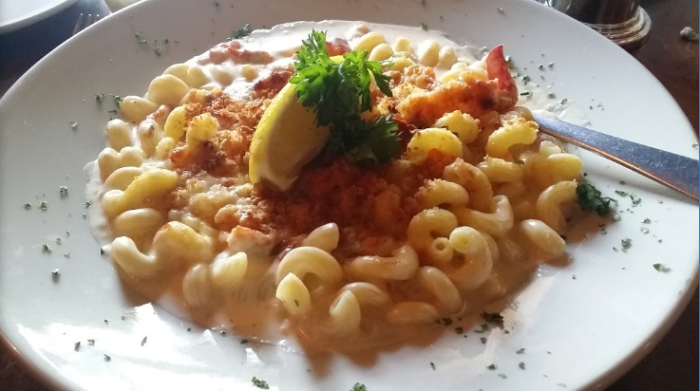 Indulge on the perfect lobster mac and cheese at this unassuming spot. 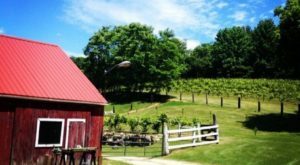 Vegetarians will find a number of fresh salads and pasta dishes to enjoy. The cheese ravioli primavera with grilled seasonal veggies is an appetizing choice. 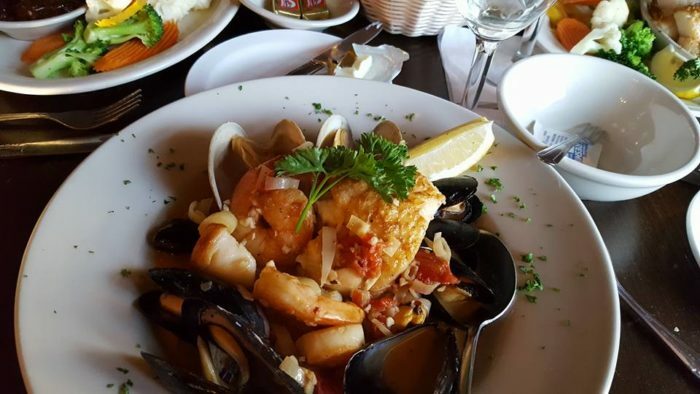 While there are many incredible seafood dishes to choose from, the seafood stew has a little bit of everything. Enjoy mussels, scallops, cherrystones, shrimp, and white fish in a seafood broth that will make you sigh with happiness. Other seafood stars at this spot are the seafood pot pie or the Bombster's Stonington sea scallops. Not a fan of seafood? 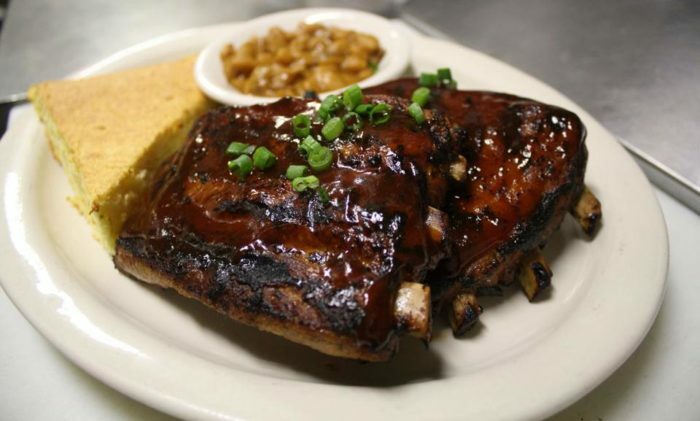 Try Chef Adam's amazing baby back ribs, cornbread, and homemade baked beans. 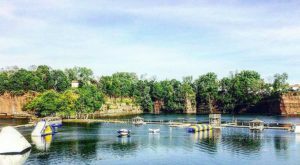 You'll also find burgers, a wonderful french dip sandwich, chicken picatta, open-faced cajun steak, and many other tasty options on the menu. Can't decide between surf and turf? 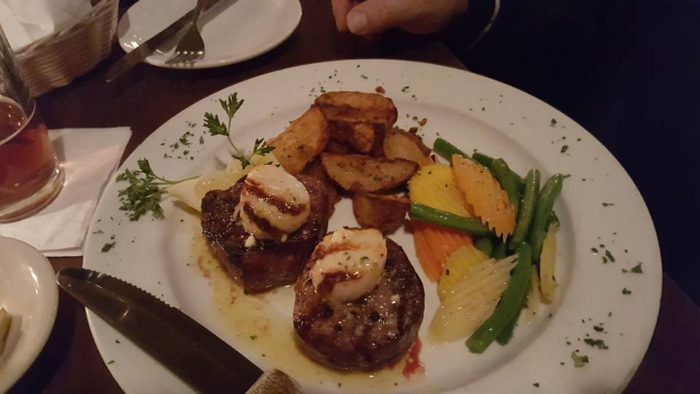 Order the twin filet medallions topped with seared Bomster's scallops for the best of both worlds. The restaurant is small, so come early or be prepared, you may have to wait for a seat. 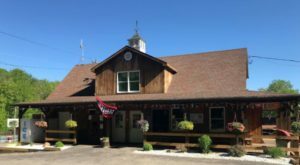 The service is friendly and the staff is very knowledgeable about the menu, so ask for their guidance, it's well worth it. 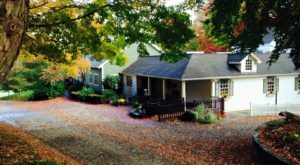 Visit Zack's Bar and Grille Tuesday - Thursday 4 p.m. - 9 p.m., Friday - Saturday 4 p.m. - 9:30 p.m., and Sunday 4 p.m. - 9 p.m. Find this true hidden gem at 201 North Main St., Stonington, CT 06378. 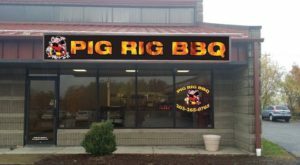 For more information or to check out their full menu, visit their website. You can also find them on Facebook. 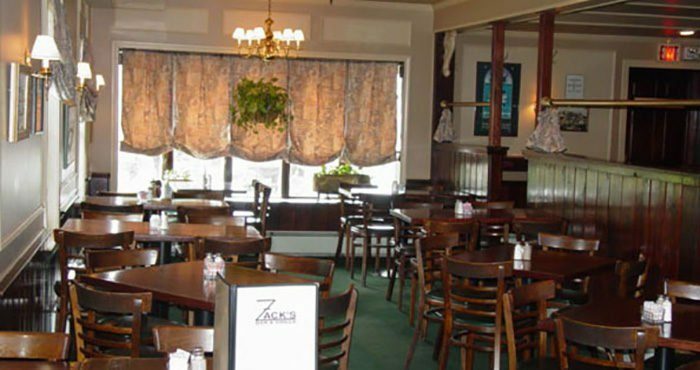 Have you ever visited Zack’s Bar and Grille? Share your experiences in the comments section below. 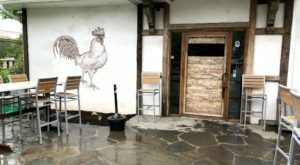 If BBQ is more your style, travel off the beaten path to visit this mouthwatering restaurant that used to be a gas station.